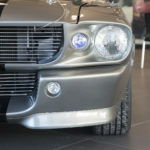 Eleanor, quite possibly one of the most famous movie cars of all time. 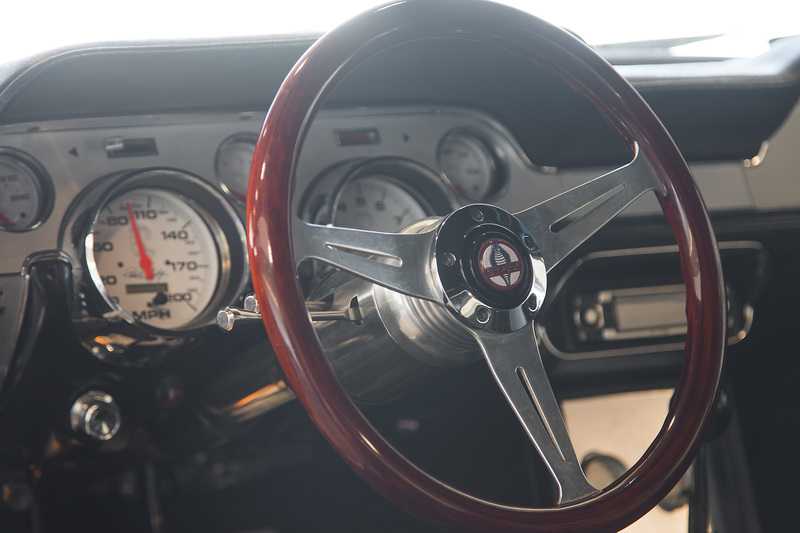 And the only Ford Mustang in history to receive star title credit in a movie. 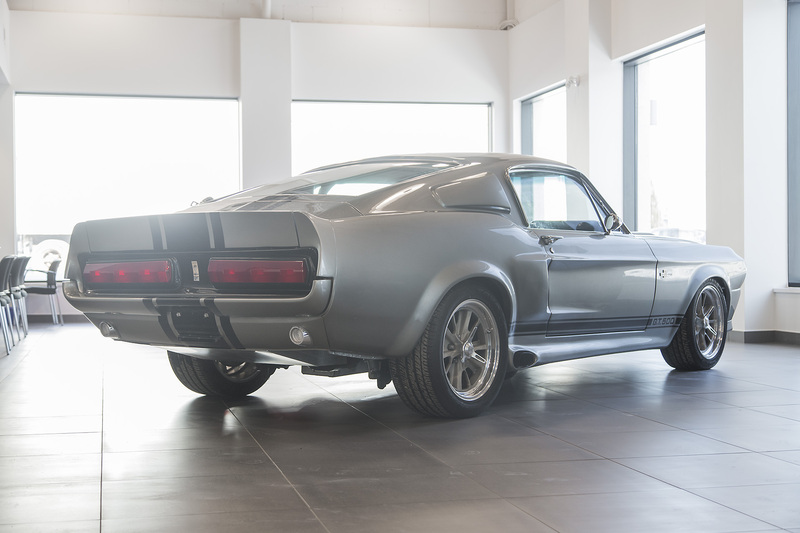 After nearly 2 years searching for the right car, Pfaff Leasing was able to track down one of these iconic remakes from the 2000 film Gone in 60 Seconds for a very special client. 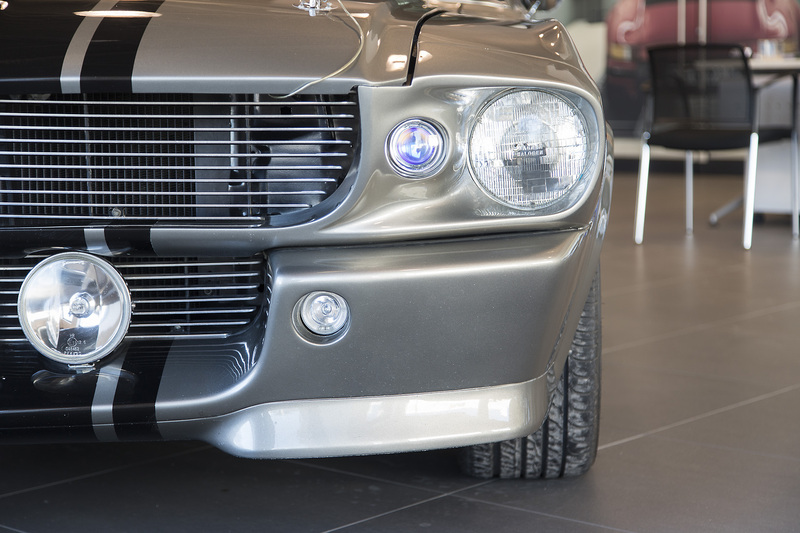 This Mustang starts life as a ’67-68 model barn find that Fusion Motor Company in Los Angeles then transforms into an absolute work of art. 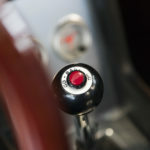 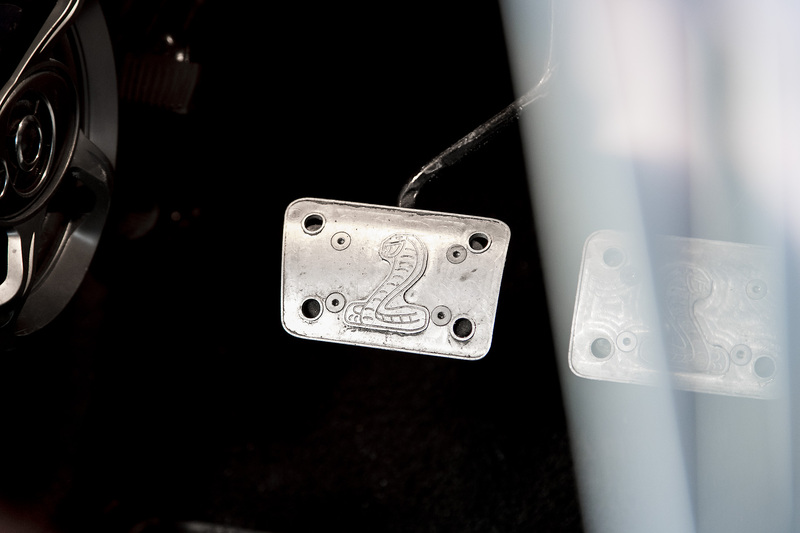 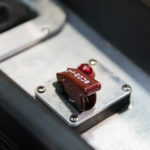 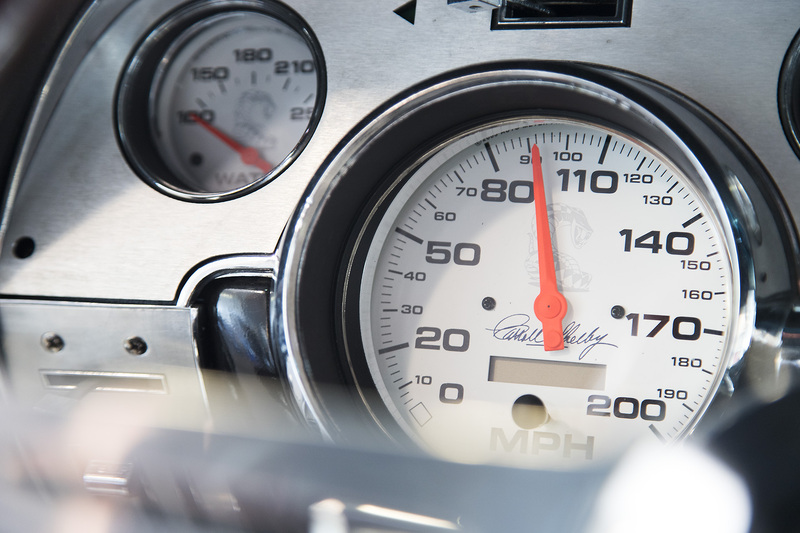 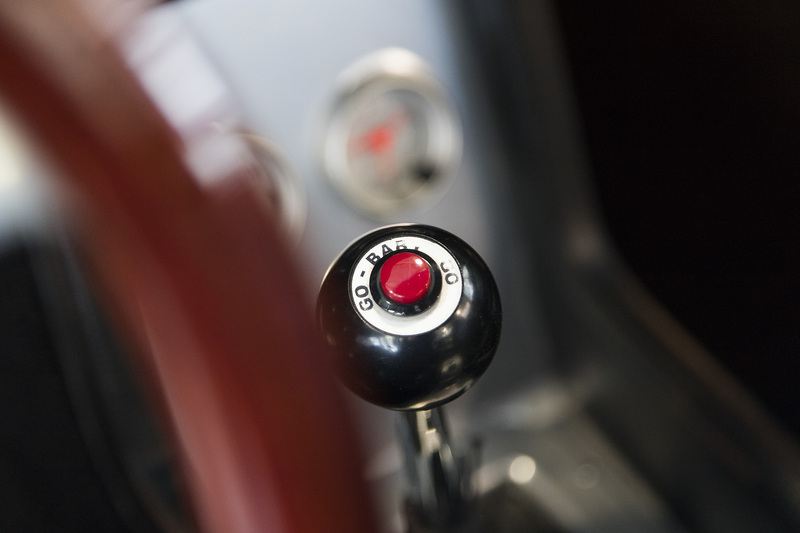 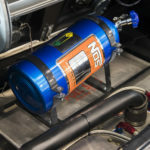 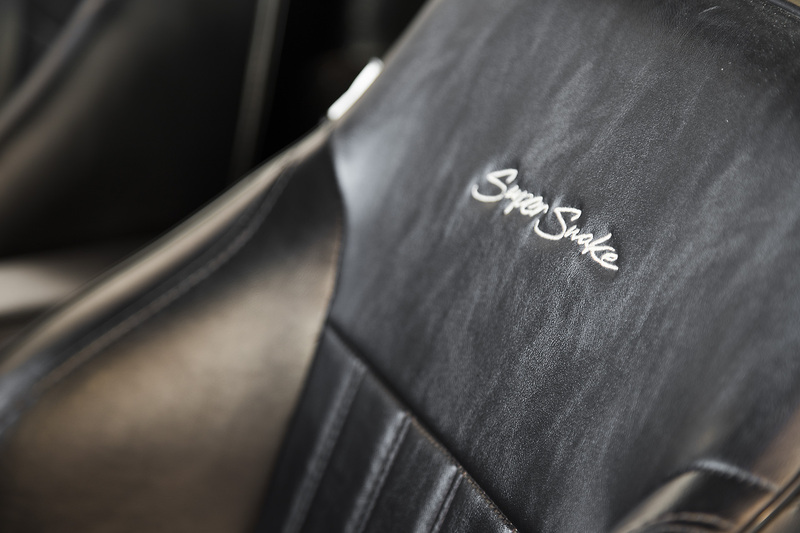 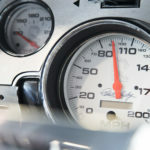 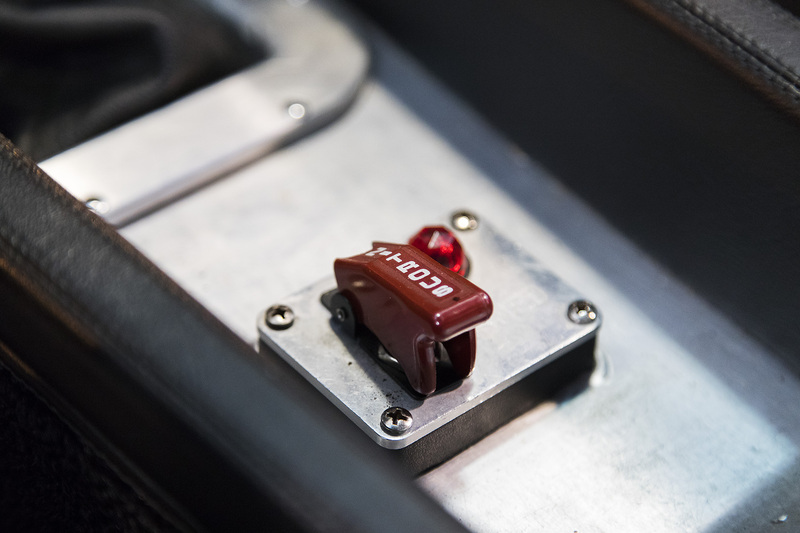 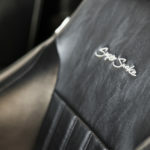 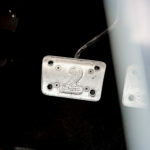 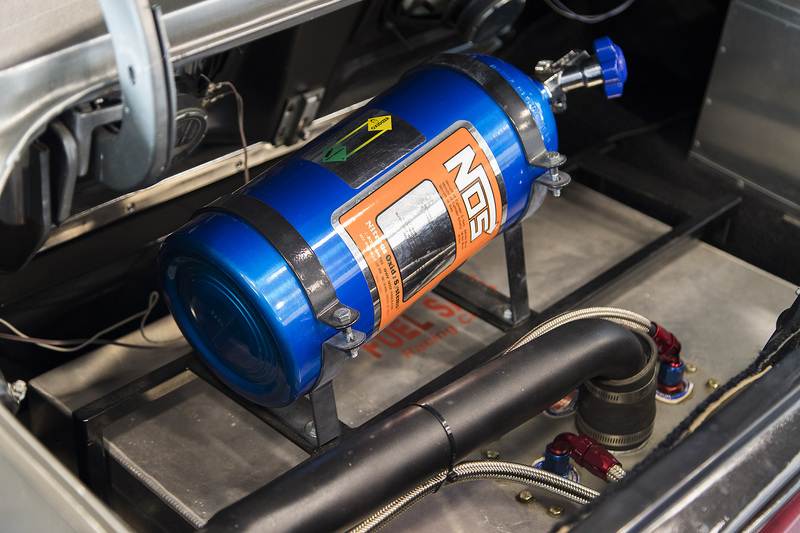 Details including the (disconnected) nitrous tank in the trunk are made to exact historical specifications, and each car is made to order offering a variety of different options.